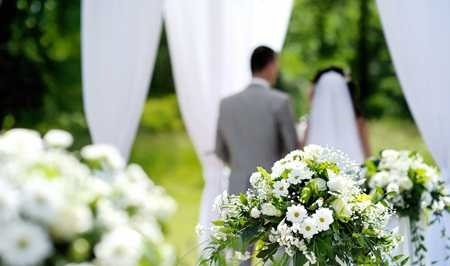 Rent a Car Bucharest , Rent Car With Driver Bucharest Romania. NEW! Tours to Castle Bran and Peles. Best Prices! Day trips and excursions to Bran Castle and Peles with Ford Galaxy 2014, Full Option. 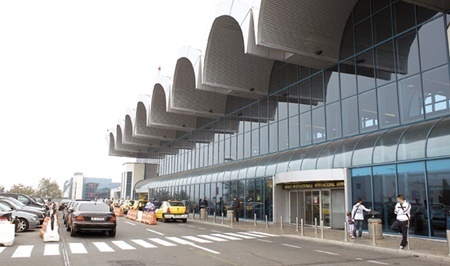 Rent a Car Bucharest, Rent a car with driver or simply book a car for transferring to the airport otopeni or to Bucharest or any location in Romania. 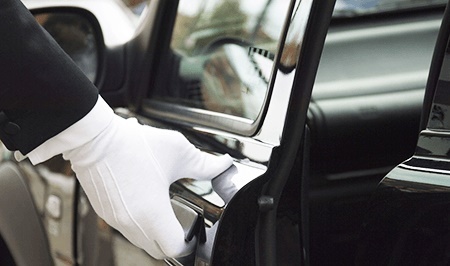 Rentcarwithdriver offers a unique service on the car rental market in Bucharest by renting luxury cars with many advantages. 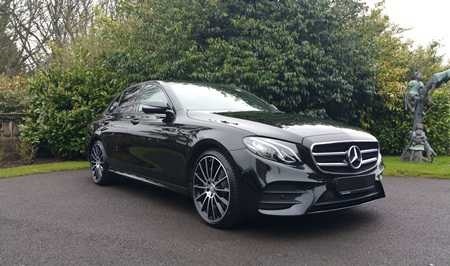 Have you ever wondered why would you need a luxury car rental service? Calling for this service is more advantageous than buying a car. 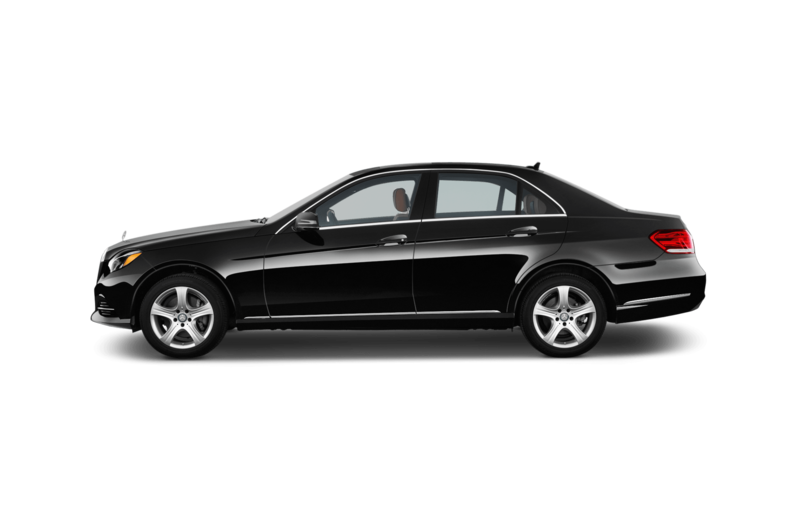 Tours to Bran Castle for small, medium and large groups in new Mercedes cars. 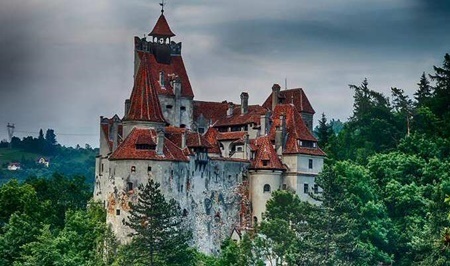 Private tours at Bran Castle. 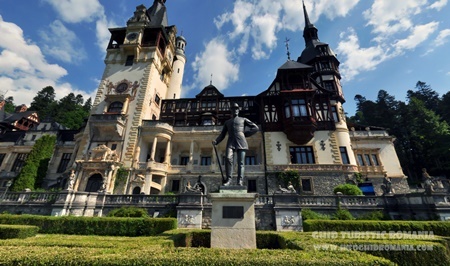 Private tours at Peles Castle. One-day, all inclusive tours at the best prices for small, medium and large groups. 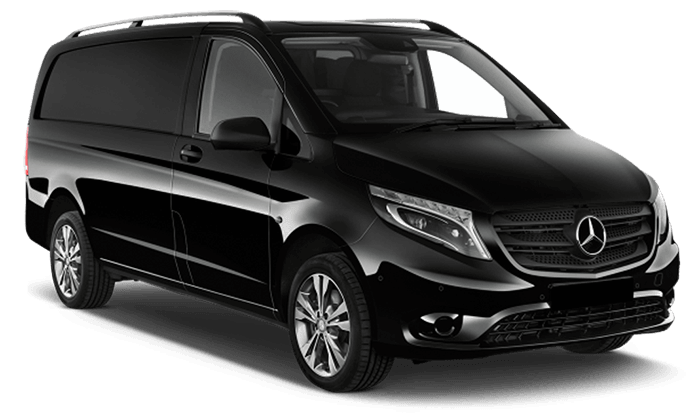 Otopeni airport transfer anywhere in Bucharest or the rest of the country with Mercedes E Class, S Class, Vito, Sprinter, new luxury car.